FC2 Blog offers a variety of features, such as access analysis, privacy settings, affiliate programs etc. based on your needs. Post to your blog from anywhere at anytime. Not limited to HTML and CSS, you can also change a great number of detailed options. Use Plugins to enhance your Blog even further! Choose from over 5000 free template designs to create a blog that best suits you. 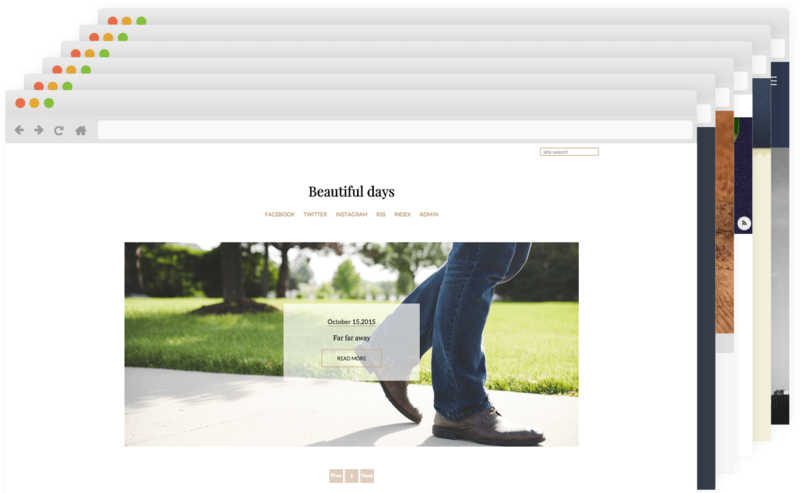 Use our picture editor and resizing tools... as well as many other convenient tools. Feel free to use one of our many easy to use tools to prevent spam on your blog. Blog on the go with FC2 Apps available for a variety of devices! 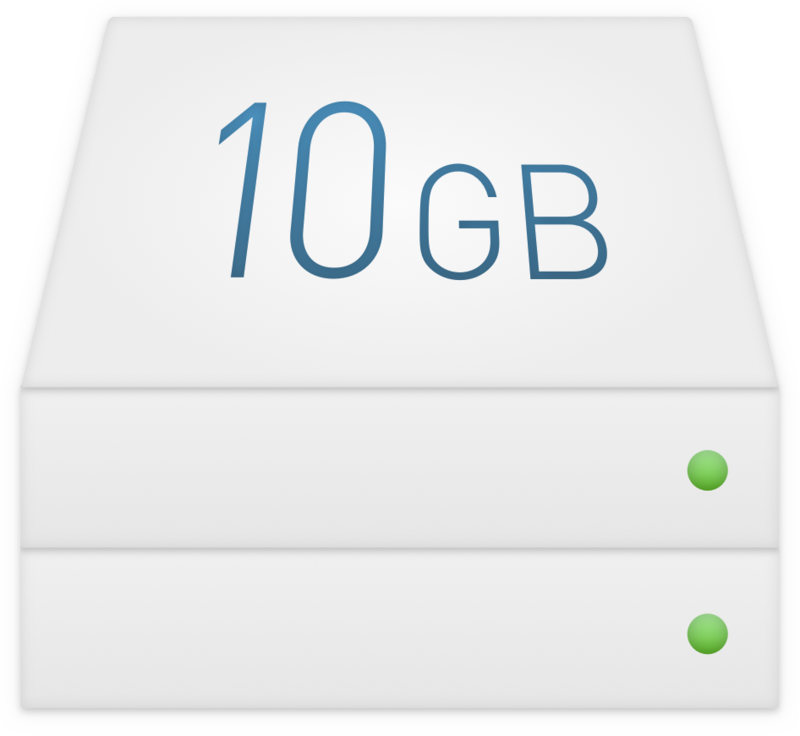 10GB of disk space, so you have plenty of room to work with. With FC2 Blog, you can make money by creating pay-to-view content! Easily manage and share your photos and posts with others! 2015/09/15 The Smartphone Comment Page Is Now Customizable! 2014/06/22 [FC2ID] Enjoy our FC2 Services with only one ID!